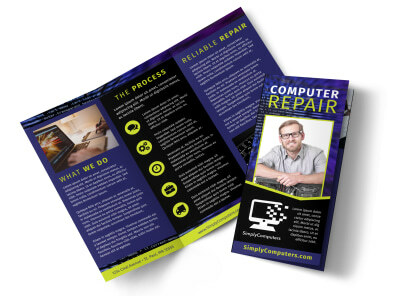 Customize our Computer Repair Shop Flyer Template and more! 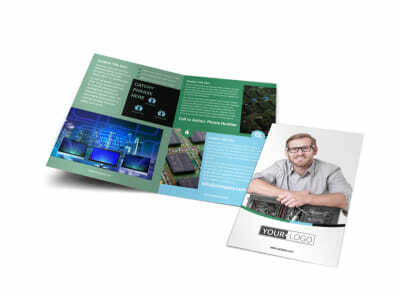 Advertise your boss computer repair chops with computer repair shop flyers. 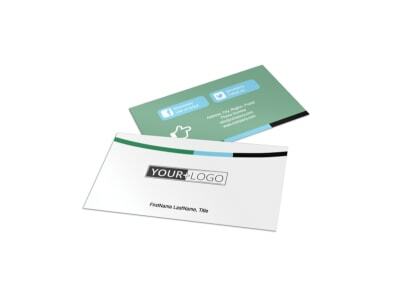 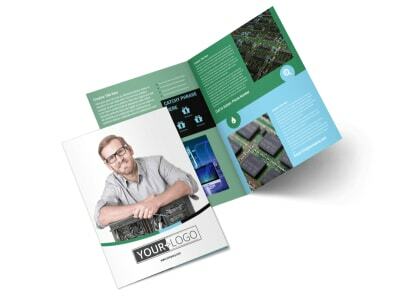 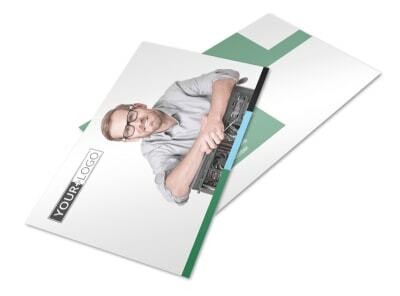 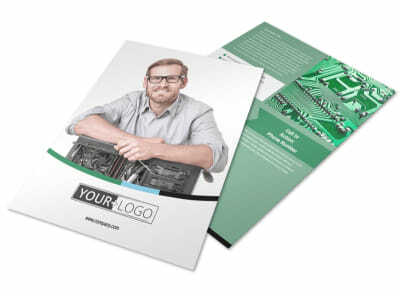 Let prospective customers know what skills you bring to the table, promote a special offer, or announce an upcoming promotion using custom text, images, graphics, and more. 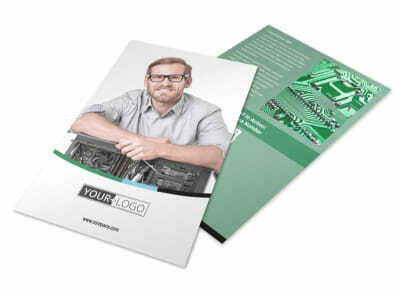 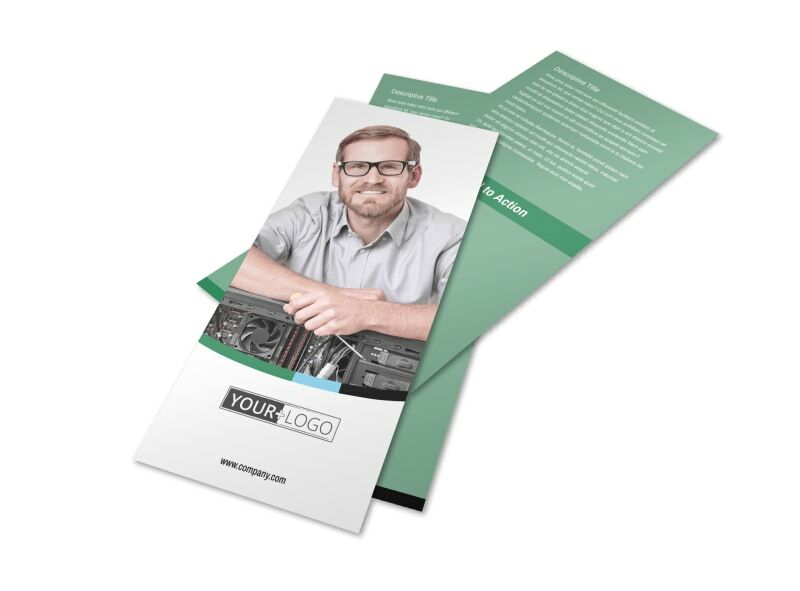 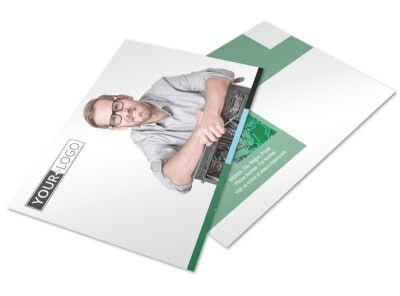 Create your custom flyer design now.